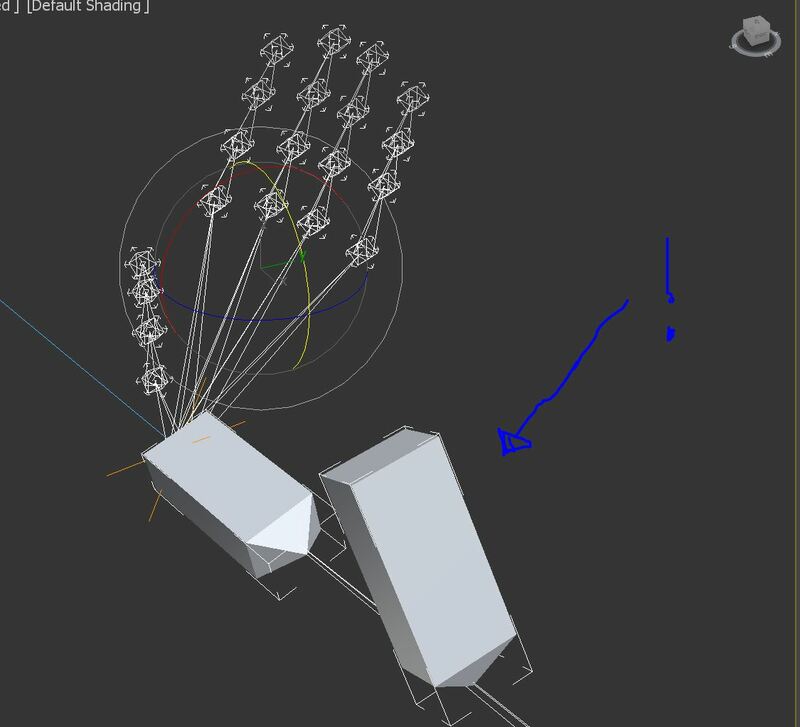 I’m trying to insert two roll bones on an existing human rig, which has been imported as an fbx. The roll bones must prevent the forearm to squash, when hand is rotated. the previous roll bone and the existing forearm bone. The result is my roll bones flipping and rotating incorrectly. I’ve tried everything: rotate pivots, xform the new bones, keep offset. Nothing works. is not matching. I don’t want to rebuild the rig, because it has already being animated.